Natural Disasters and Accidents can and will happen. Pot-O-Gold Rentals LLC is here to assist when an emergency spills or flooding needs your emergency attention! 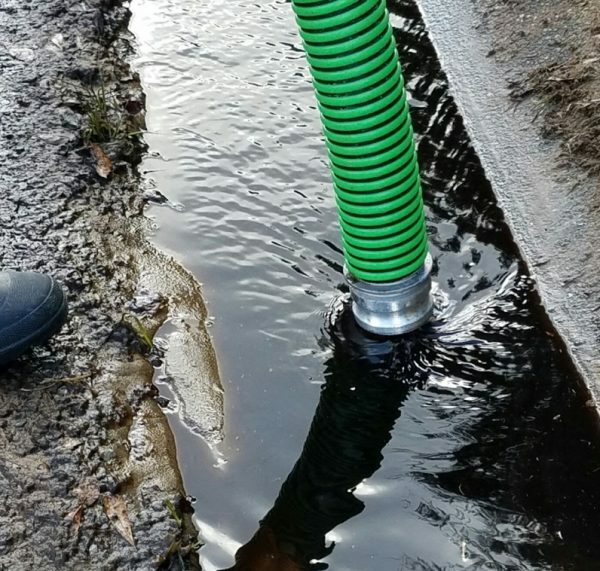 We will pump flood water even if it has been contaminated by chemicals like oil, however, our vacuum pump trucks are limited to water spills. For now, this service is limited to our Louisiana and Houston/Galveston, TX locations. We have the most Professional, Prompt and Experienced Team in the Industry.